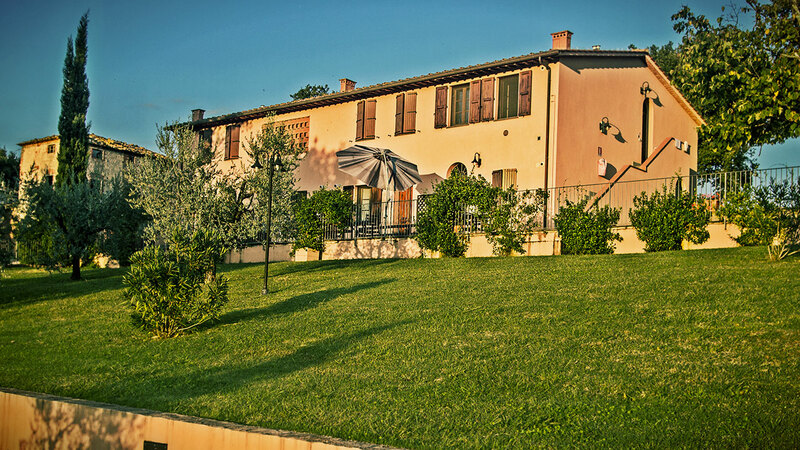 The Residence Corte Tommasi is a family-run business and it is a perfect location for families with children and for friends groups who wish to spend their holidays in Tuscany. 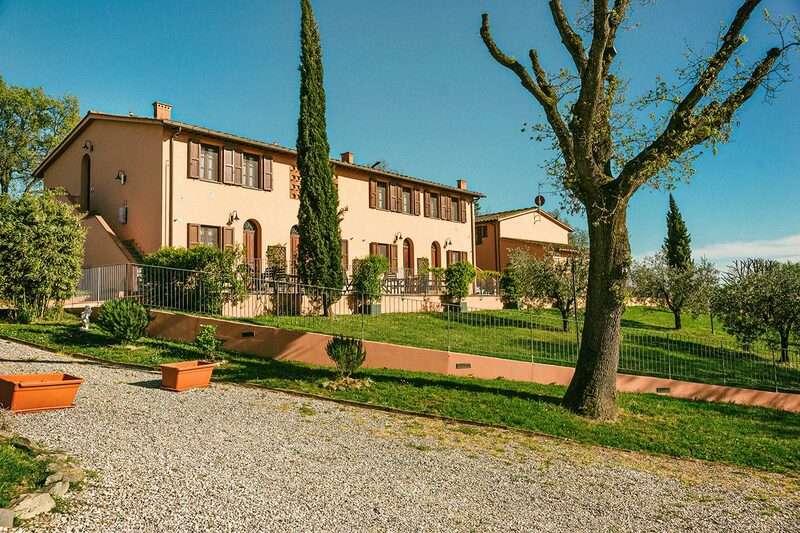 The Residence is set in the Tuscany country, but it is at the same time in a strategic position to reach easily many places of naturalistic, artistic, cultural and historical interest, as well as culinary interest, and to walk along unforgettable tuscan itineraries. 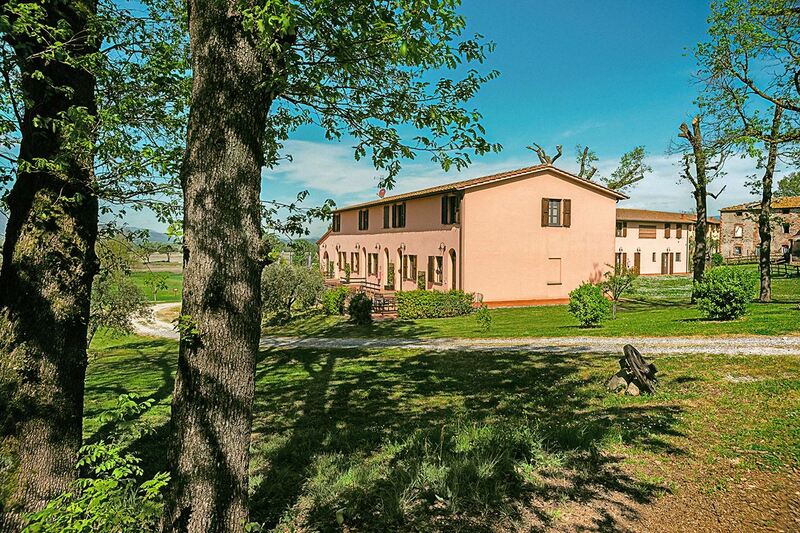 Our apartments are located at only five kilometers from A11 Highway (exit Altopascio) from which you can reach famous places as Lucca and its wonderful walls, Montecatini Spa, Pistoia, Florence (art city), Pisa and the Leaning Tower and also the impressive sea sites in Versilia as Forte dei Marmi and Viareggio. 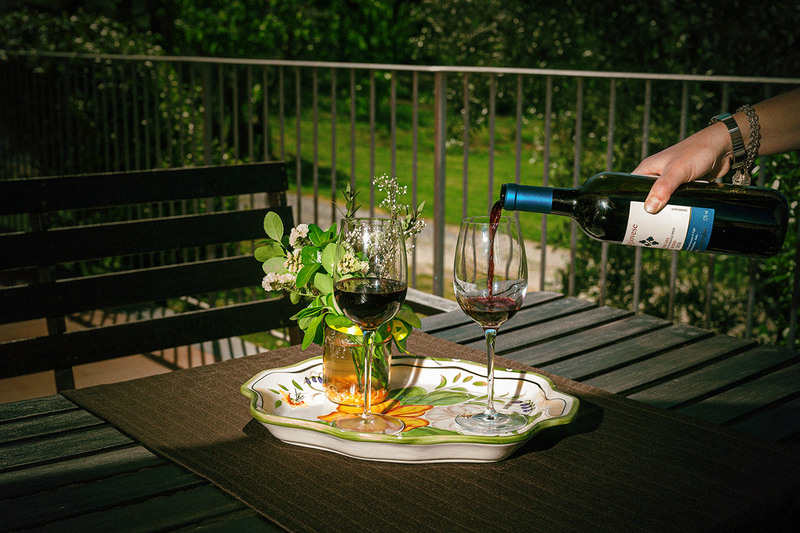 You can also easily reach many others famous and typical places for a perfect holiday in Tuscany, such as Montecarlo, San Gimignano, Siena, Volterra, where you can spend your days visiting the region and tasting typical flavours of Tuscany. 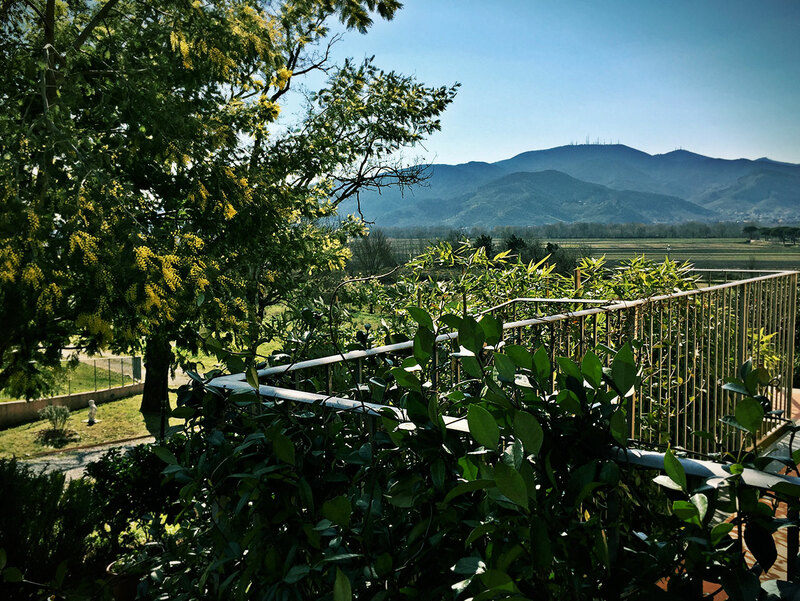 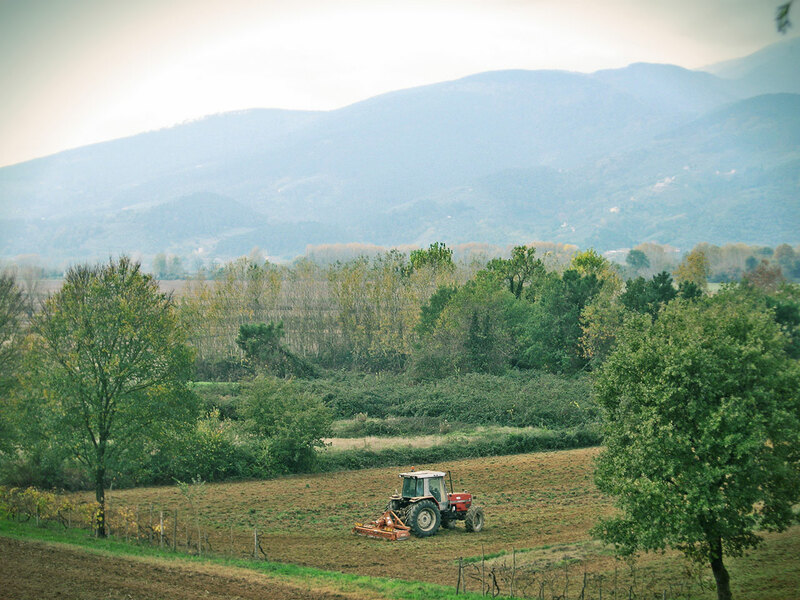 A holiday at Corte Tommasi gives you the possibility to have moments of peace and quiet living in the nature but also with stimulating and interesting excursions. 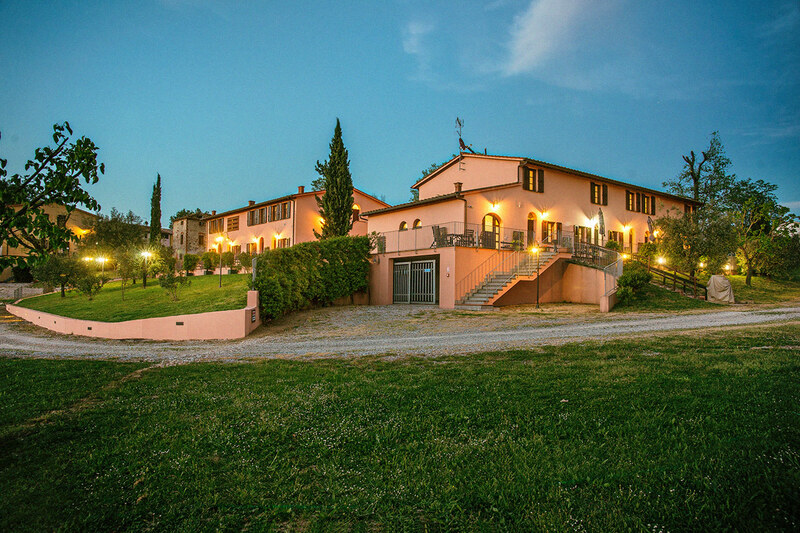 The Residence is set in an old tuscan court and it is made up of 13 independent apartments to rent and a restaurant with a wide summer terrace and a wonderful view on trees, fields, hills and mountains, as well as a park, which is more than 4 hectares, where you can walk, run or visit the thicket.